Let's take a closer look at the humble cucumber health benefits. Many of us would nonchalantly toss this fruit into our grocery baskets to help "dolly" up our salads and have absolutely no clue on how rich this fruit is in healing components and filled with important nutrients that are essential for the human body. So page on down and you will be delightfully surprised at how good this fruit is for you, as well as been extremely easy on the pocket. The cucumber belongs to the same family as courgettes, pumpkin watermelon and other squashes. They were very popular in the ancient civilizations of Egypt, Greece and Rome, where people ate them and used them for their skin-healing properties as far back as then. So lets jump right in and show you the cucumber health benefits. 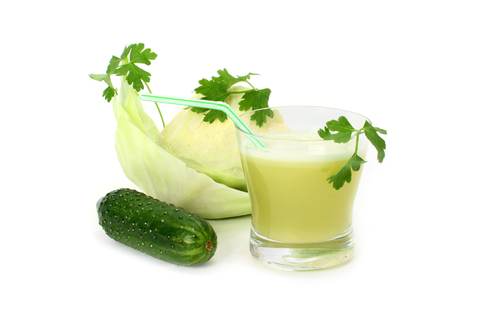 Blend some peeled cucumber in a blender and then apply the puree directly to the skin and leave on for 30 minutes. Cucumber's high water content makes it naturally hydrating. This blend can also be applied topically to bags and swelling under the eyes. Ascorbic and caffeic acid are the two vital compounds in cucumbers that prevent water loss from the bone. 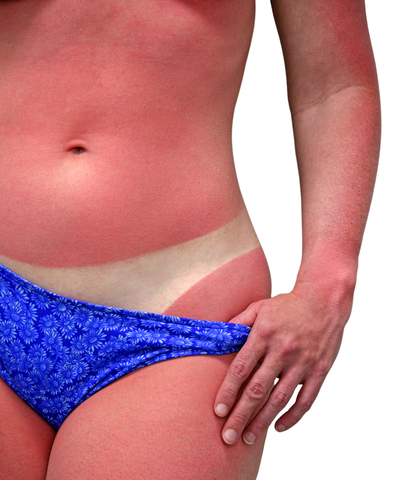 It is so important to look after our skin from young, neglect such as continuous sunburn can lead to skin cancer in later years. Mashed peeled cucumbers are very soothing and cooling for sunburn, it fights the heat from inside and outside, so applied to the skin has a cooling effect for sunburn. It can also been used as a protection against sunburn, by peeling and chopping the cucumber, then squeeze out the juice and mix with glycerine and rosewater and apply for sunburn protection. Cucumbers are good for other burns as well. The suggestion is you make a cucumber paste and apply it to a burn like a poultice to draw out the heat. 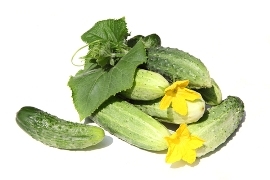 The blend of fiber and water contained in the cucumber makes it a perfect aid for the prevention of constipation. Add fresh slices to water and drink (which is the better way for kidney stones). Otherwise you can juice it with other vegetable, like carrots but take care to avoid the vegies that contain oxalate which can create kidney stones eg. spinach, parsley, green peppers, leeks, olives and celery. The list is far longer so you would need to check when you start mixing your juice ingredients. Also when juicing remove the skin of the cucumber. Juicing a cucumber with other vegetables such as carrots and spinach will supply and nourish you with vitamins A, B and C.
The cucumber itself is also a good source of potassium and magnesium; which have their own health benefits. 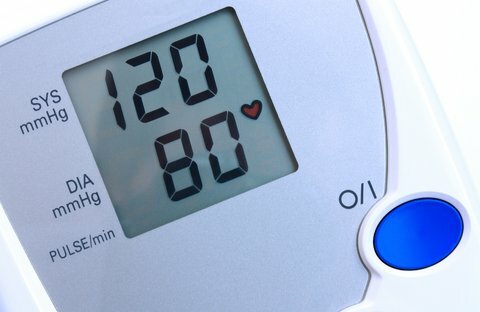 A diet high in sodium can cause high blood pressure or prevent you from lowering it. Cucumbers are very low in sodium therefore a definite additive to your diet if you are battling with High Blood Pressure. 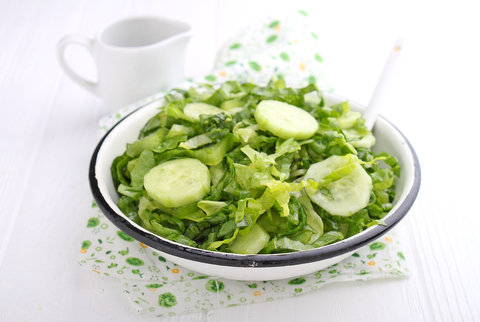 Dieticians say you should have no more than 1500mg of sodium per day and cucumbers contain only 6mg of that. One of the minerals required to regulate blood pressure is Potassium and you have guessed it, cucumbers are rich in potassium. Cucumbers contain a compound called sterols and it has been shown that these plant sterols decrease LDL Cholesterol. A simple juice of celery and cucumber is alkalizing and provides anti inflammatory properties - essential for arthritis relief. Unfortunately this beneficial fruit does not go completely scot free on been the good guy, they do stand accused of been a food culprit to avoid when suffering from indigestion.